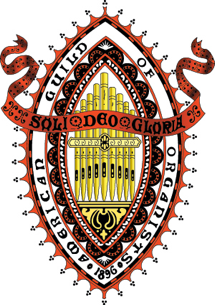 “The Story of the American Guild of Organists” by Samuel Atkinson Baldwin (H.W. Gray, 1946) was published on the 50th anniversary of the AGO. Chapter IV (pages 41 to 50) is the “Story of the New England Chapter,” which puts together all of the events leading to chapters in New England (other than Connecticut), including Boston, which had apparently become the Massachusetts Chapter (before being known as the Boston Chapter), still being known as that in the 1946 Yearbook and Directory.